Horological Smartwatches increasingly require greater levels of accuracy for biometric measurements. MMT measures Heart Rate based on Photoplethysmography (PPG) technology. We use an optical sensor to measure blood volume variations and an accelerometer to track body motion. A proprietary algorithm extracts and processes the sensor data, factoring out body motion, pigmentation, and ambient light to produce highly accurate results. MMT offers Heart Rate measurement based on a sensor on back of Horological Smartwatches or via a connected external heart rate monitor through Bluetooth Smart. For both cases, we visualize BPM on the Anadigit Smartwatch as well as on the Apps. Measurements are linked to activity and sleep data as measured by our smartwatches. Data from multiple sensors is uploaded to the cloud and mined for patterns with artificial intelligence. Users are offered insights based on multiple sensor data over time showing correlation between historic heart rate, activity and sleep measurements. MMT offers below mentioned heart rate related measurements. This metric measures the heart rate of the user, averaged over a time window of typically 5-10 seconds. Intermittent Heart Rate is a metric introduced to save power when a lower update rate suffices. The metric is similar to the Heart Rate metric except that the PPG sensor is active for only 6-15 seconds per minute (depending on circumstances), enabling a reduced power consumption. From this, the system calculates one single Heart Rate value per minute. Resting Heart Rate is the heart rate when you are sitting or lying and calm and relaxed. 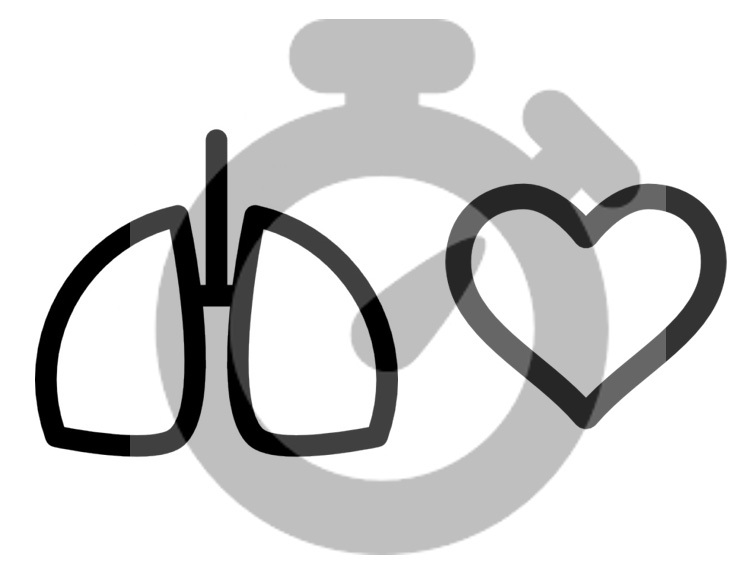 The resting heart rate of the body (commonly called RHR) is the number of contractions of the heart that occur in a single minute while the body is at complete rest. This number will vary depending upon the age, gender, and general health of a person. There is also be a large different in the resting heart rate of athletes when compared to non-athletes. Vigorous aerobic exercise, such as running or cycling, has the most effect on lowering resting heart rate. Moderate-intensity exercise such as brisk walking has less effect Resting Heart Rate can serve as a marker of within-individual changes in cardiovascular fitness. The Heartbeat Timestamps metric indicates the position of the pulse of the individual heartbeats. The series of heartbeat timestamps facilitate the analysis of heart rate variability (HRV), the variability of time intervals between consecutive heartbeats. The system associates a time stamp to each of the pulse onsets in the PPG signal with millisecond accuracy, making use of sophisticated and robust interpolation techniques. As the PPG waveform is susceptible to motion artifacts, the Heartbeat Timestamps metric will yield values only when the user is at rest or asleep. So in case of motion, the Metric will then display the ‘last beat in sequence’. This metric measures the respiration rate of the user, averaged over a time window of typically 20-30 seconds, by analysis of various modulations induced in the PPG signal. When enabled it will automatically switch on the PPG & ACC. It needs at least the acquisition time to produce a reliable reading. When the quality is reliable, output values can be used with an update frequency of 1 second. To reduce power, the metric can be switched off. Respiration rate information can be used in the management of stress and chronic diseases, such as sleep apnea and COPD. The Active Energy Expenditure (AEE) metric estimates the part of a user’s energy expenditure related to physical activity. Total Energy expenditure (TEE) is the amount of metabolic calories needed to sustain basal metabolic rate, thermoregulation, digestion as well as physical activity. The Basal Metabolic Rate (BMR) is determined from a person’s characteristics. The system combines measured activity levels, activity type and heart rate information into an accurate estimation of activity related energy expenditure. 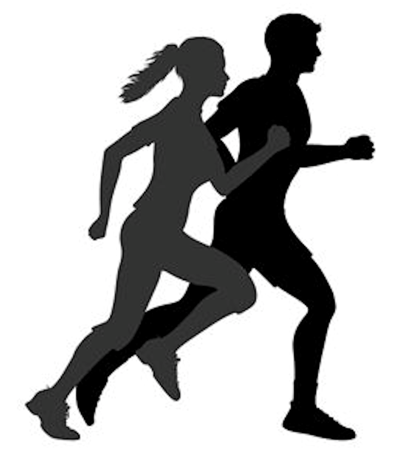 An application may combine the metric with BMR estimated from subject characteristics to determine total energy expenditure and physical activity level (PAL) or Metabolic Equivalent of Task (MET), which are other popular metrics of energy expenditure. VO2max represents the maximal amount of oxygen that can be taken in by the lungs and distributed to the working muscles. It measures the ability of the body to sustain metabolic needs during physical exertion. The number indicates how many milliliters of oxygen your body can consume, per minute and per kilogram body weight. 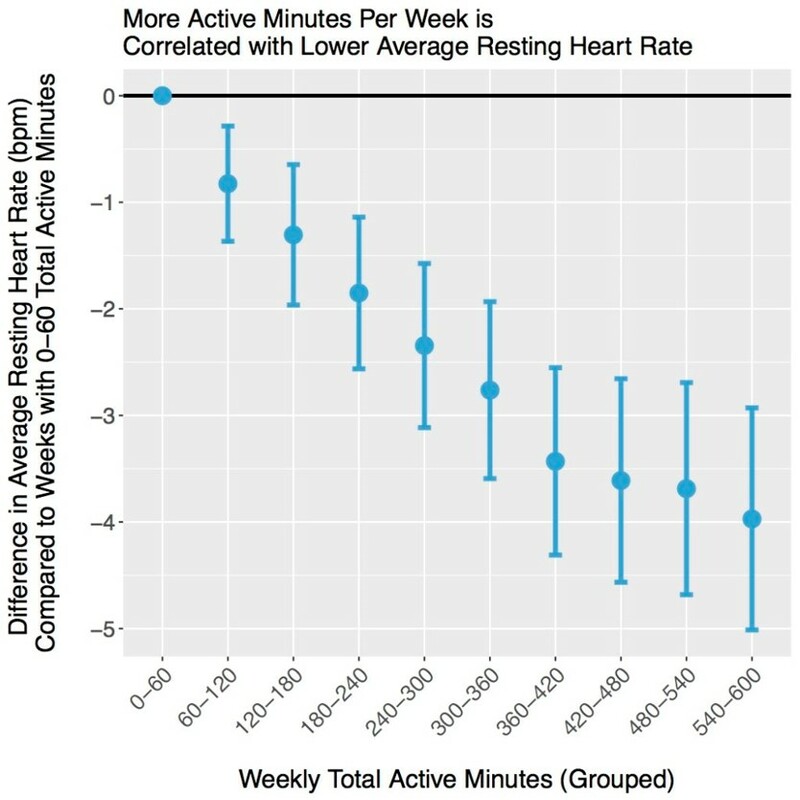 After enabling this metric, the subject needs to walk or run for at least 30 minutes to generate a first reliable value that will be updated with intervals of 1 hr. The cardio-Fitness Index (CFI) represents the relative cardio fitness of the person, compared to population mean with respect to age and gender. Objective measures of cardio-respiratory fitness vary considerably between individuals. Based on data from thousands of individuals of different ages, normative values and fitness categories have been established. These normative values can be used to generate intuitive, individualized feedback in the cardio fitness index (CFI). The Cardio-Fitness Index metric can be used to track individual fitness over time. Most of the metrics are accompanied by a quality indicator. This is a unique feature provided by the algorithms. When comparing the results of a PPG heart rate device, one uses an ECG chest belt. Comparing both outputs over time, one can calculate the Mean Absolute Errors (MAE). However in a real time situation, there will be only the PPG device and no reference. The quality indicator in this case will help to qualify the metric value this is output from the algorithm. With this additional information, we make case by case judgments how to present or register the particular output values.